Make Blankets! Can you crochet, knit, or quilt? Blankets should be approximately 24-26 inches square. 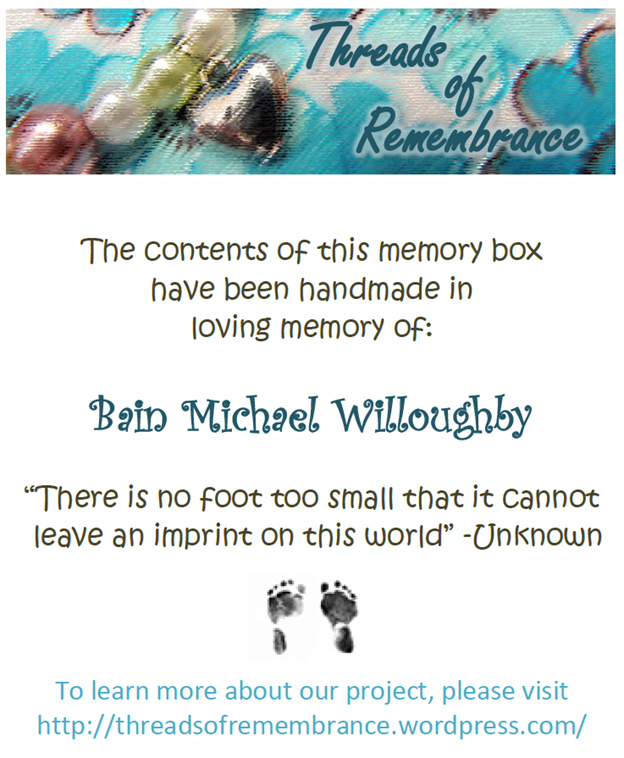 We are ALWAYS in need of small blankets to include in the memory boxes!